Vintage Photos – The How-To Repository for the Cigar Box Guitar Movement! A collection of historic photos of cigar box guitars and other homemade instruments. A collection of photographs from across the years, showing a variety handmade instruments and the people who played them. Thanks to John McNair of Red Dog Guitars for allowing us to repost many of these photos. 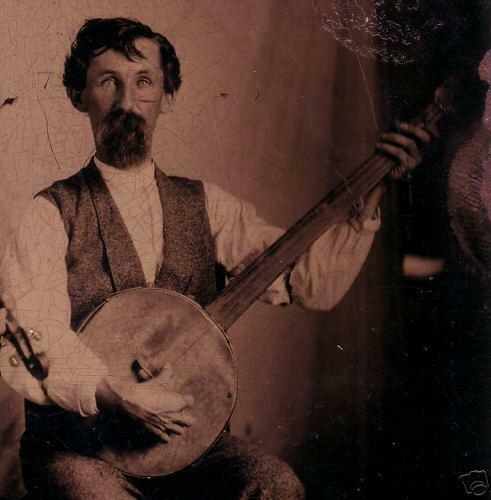 John has spent years collecting historic images of homemade and handmade instruments, and we are honored that he has agreed to let us host them here.